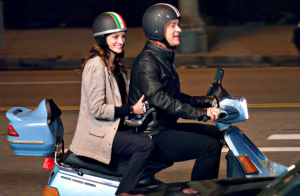 Tom Hanks and Julia Roberts are riding a Yamaha Riva scooter in their latest movie. In his latest movie, Tom Hanks becomes part of a colorful scooter community. 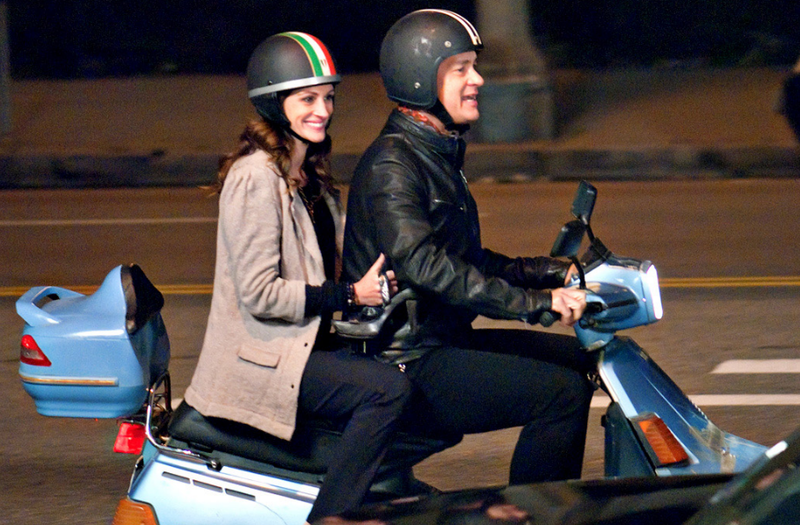 Larry Crowne, is opening in theaters July 1, 2011.